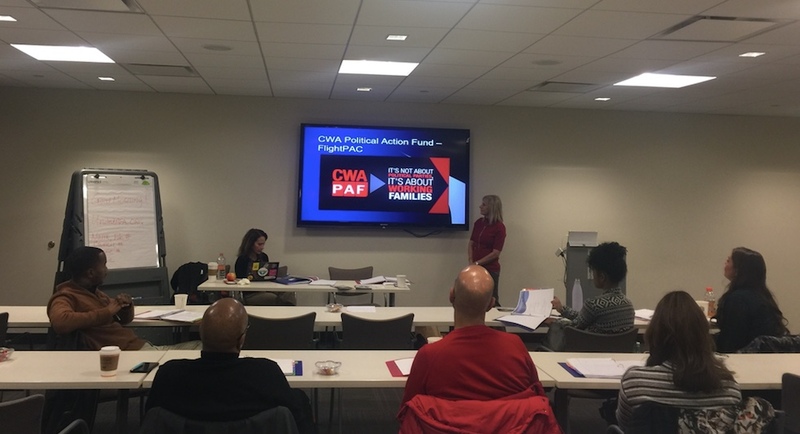 Our MEC Government Affairs Committee conducted their annual training at the Chicago Field Office. We appreciate the commitment of these individuals in their willingness to work to support the various initiatives of the Union. Those priorities which we are able to attain through legislative initiatives gives us more latitude at the bargaining table to achieve other priorities. We are grateful to those willing to take on this challenging and important work of our Union.